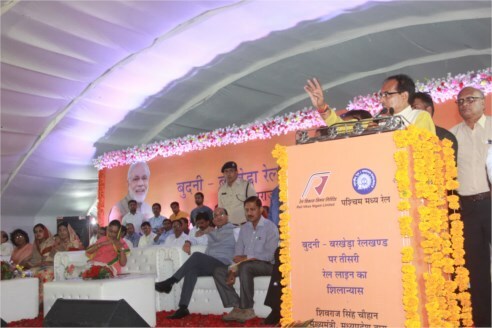 Chief Minister Shivraj Singh Chouhan said that the Budni-Indore railway track will be developed as an industrial corridor. This railway line will accelerate the development of Rehti, Nasrullaganj, Khategaon and Kannoud and create new employment opportunities. The foundation of the railway line worth Rs 3260 crore will be laid on October 4. 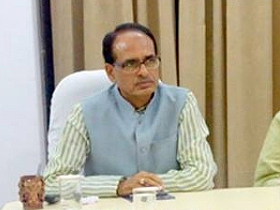 CM Chouhan shared this information while laying the foundation of the third railway line on Budni -Barkheda rail section in Sehore district late on Tuesday. He said that December 2022 has been fixed as the target for completion of the 26.5 km-long third rail line by the Rail Vikas Nigam. Acceptance of all related departments including Forest Department has been received for the construction of this railway line costing about Rs 992 crore. 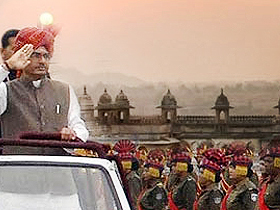 The Chief Minister laid the foundation of the Ghat costing Rs 9.16 crore on the Narmada bank in Joshipur village and dedicated Eklavya Residential School constructed at a cost of Rs 27 crore in Budni.